Although the Baselworld 2016 was loaded with superior quality, high performance timepieces, but some of them really caught our eye. Here’s our pick of the best watches from the international watch show. 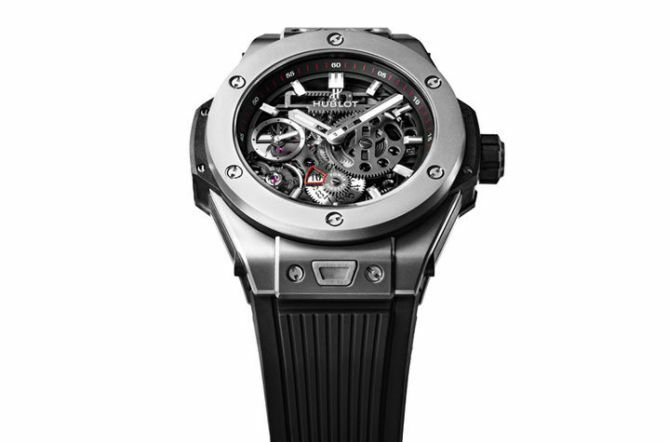 If you’re intrigued by watch mechanics and movement, then the Hublot Big Bang Meca-10 is just for you. Featuring nearly 223 components, the watch dial offers you clean mechanical movement while keeping track of time. 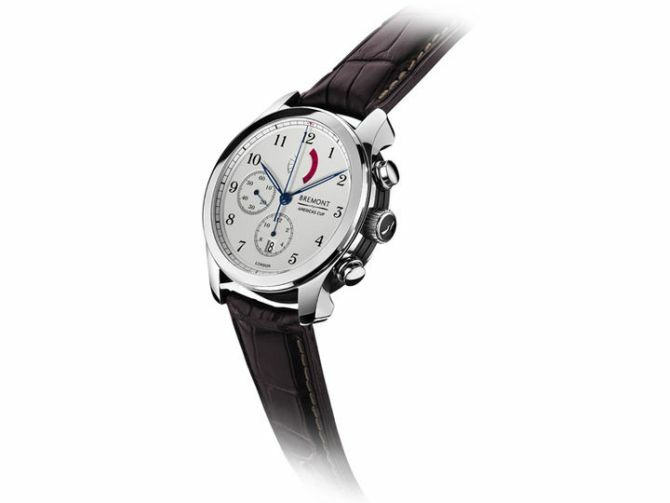 Plus, its movement has a 10-day power reserve. Designers have managed to create a sleek watch that comes in a stylish micro-blasted titanium case. 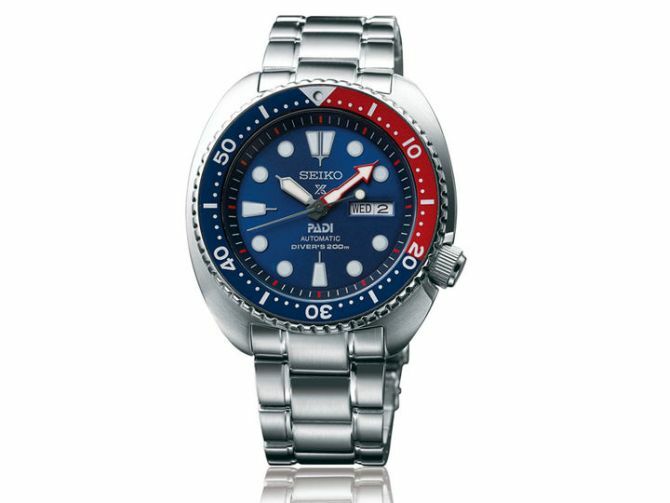 The special edition Grand Seiko by PADI comes with eight-day power reserve. Sadly, the timepiece is limited to just eight pieces- so better hurry up if you want this one. However, the limited edition watch is priced at staggering £400 (approx. US $565). The in-house Seiko movement is enclosed in 200m waterproof body, which comes inside 45mm steel case. In 1930, pocket watches were all rage. But over the years, wristwatches took over the pocket watch trend. 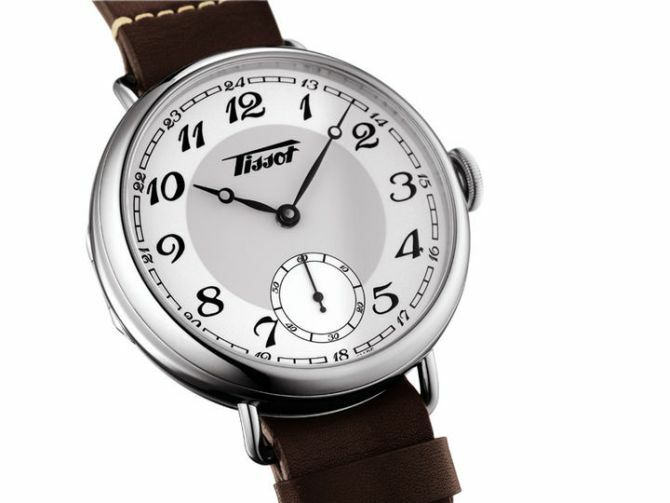 However, if you love the idea of carrying a pocket watch then Tissot Heritage 1936 is a perfect blend of tradition and modern watch design. It can be worn like a conventional wrist watch, but on removing the strap of its original layout- you could open the back of the case like a pocket watch to witness mechanical movement inside. 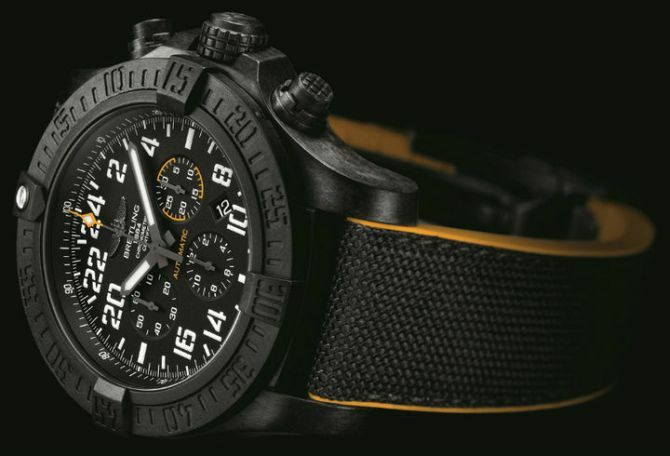 Adventure-seekers obviously need a macho watch, and when it comes to adventurous watches Breitling surely beats all. The latest Breitling Avenger Hurricane is no exception. The only difference is that this one is designed to feel lighter on your wrist- as it’s made from a custom material that’s 3.3 times lighter than titanium and 5.8 lighter than steel. It measures only 50mm, moreover boasts anti-corrosive and scratch resistant properties. 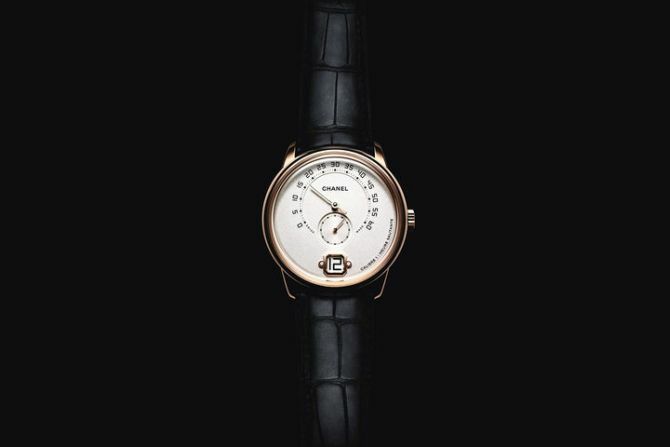 French fashion Chanel has revealed its first ever watch designed only for men. Featuring Chanel’s first in-house movement, the Calibre 1, the watch is limited to 150 models. The dial boasts a small section to display current date, whereas time display showing dials for minutes and hours is present on the upper part of the dial. 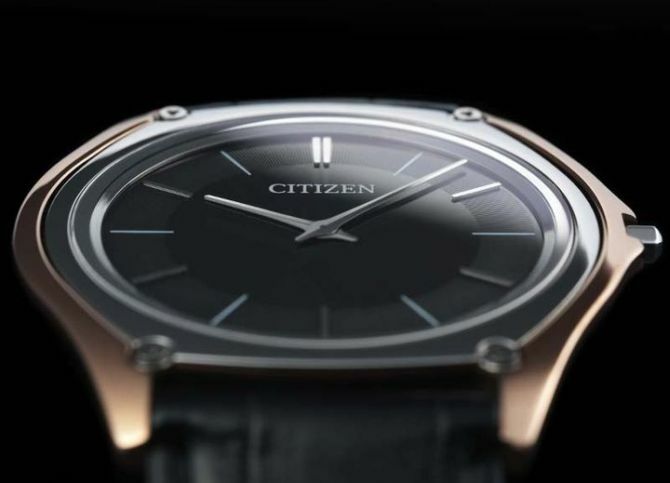 Citizen has unveiled this ultra-thin stylish watch at this year’s Baselworld show. With single millimeter movement, the finest watch model comes inside mere 2.98mm thick case. What makes it more special are the materials used for its construction- it consists of Goldilocks composite material that is malleable to wrap around the wrist but strong enough and flexible to adjust as per the wearer’s wrist movements. The watch runs on Citizen’s light-powered Eco-Drive technology, which is used in most timepieces by the brand. 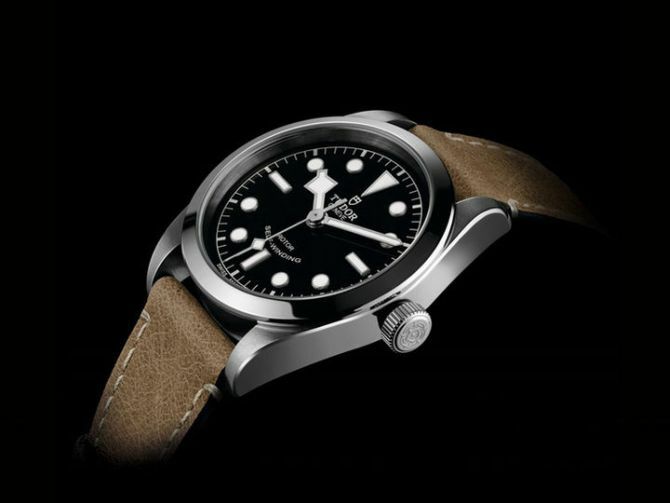 This latest version of Tudor’s Black Bay line measures 36mm and surprisingly it’s designed for men. Usually men watches don’t come in such small sizes, but the firm believes that a watch must not be too bulky to be good. This one boasts a simple design to suit your personality, plus the watch is expected to be quite affordable. British upstarts Nick and Giles English have teamed up with Americas Cup defenders Oracle Team USA for this stunning timepiece. The OTUSA features the most notable 15-minute Regatta counter and a 5-minute countdown. So, there’s no surprise that the watch is water-resistant up to 100m. Basically it is a perfect timepiece for daily use, as well as when you’re out for some adventurous activities. 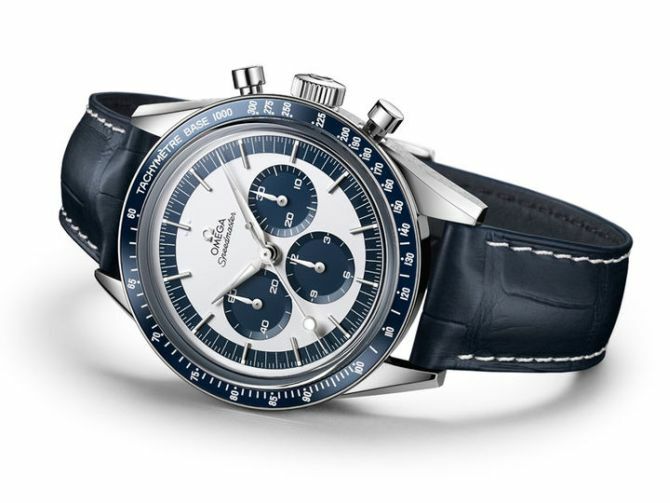 First unveiled in 1965, the latest model of iconic Daytona watch features black ceramic bezel design. Made from patented scratchproof material, the standard watch layout by the brand is perfect motoring timepiece. However, you need to be really fast for ordering the monochrome watch- as waiting list for current models is already four to five years. 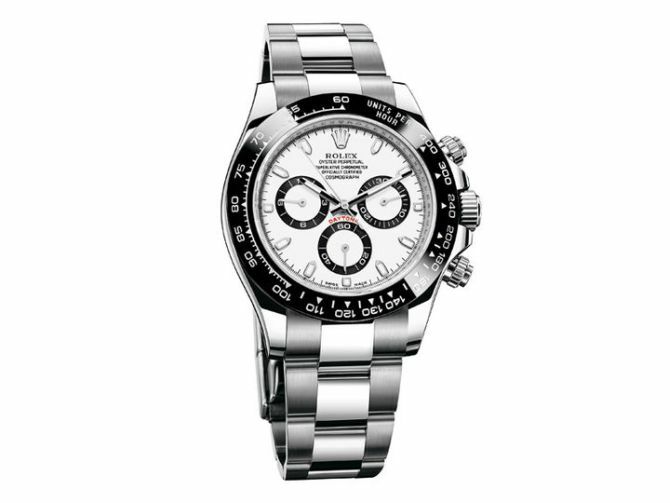 Omega CK2998 is giving tough competition to Rolex Daytona. It comes with a dark bezel and sub-dials with white background, giving stylish appeal to the timepiece. This limited edition Speedmaster is inspired from the brand’s Calibre 1861, but high-end features makes it perfect for urban use.